News has claimed that Nigerian Largest Telecommunication company MTN Group Ltd. dive to a nine-year low after Nigeria’s central bank ordered the return of $8.1 billion it claimed Africa’s largest mobile-phone company illegally moved out of the country. The wireless carrier “strongly deny” the claim. The shares slumped as much as 19 percent in early trade in Johannesburg to 86.99 rand, the lowest since March 2009. The regulator fined Citigroup Inc., Standard Chartered Plc, Standard Bank Group Ltd.’s Stanbic IBTC and Diamond Bank Plc about 5.9 billion naira ($16 million) for helping to move the money, Nigeria’s central bank said in an emailed statement Wednesday. The banks and MTN were ordered to refund the cash. The decision will come as a melt down to MTN, because the company has already settled a separate, $1 billion fine in Nigeria for missing a deadline to disconnect unregistered customers. Negotiations over that penalty went on for almost a year and weighed heavily on the share price, which has never recovered. As part of the settlement, MTN agreed to list its local unit in Lagos and is planning to do so this year. Standard Chartered received the largest penalty Wednesday for transferring the biggest amount of $3.4 billion, with Citigroup responsible for $1.7 billion. Stanbic IBTC is engaging with the central bank over the issue. 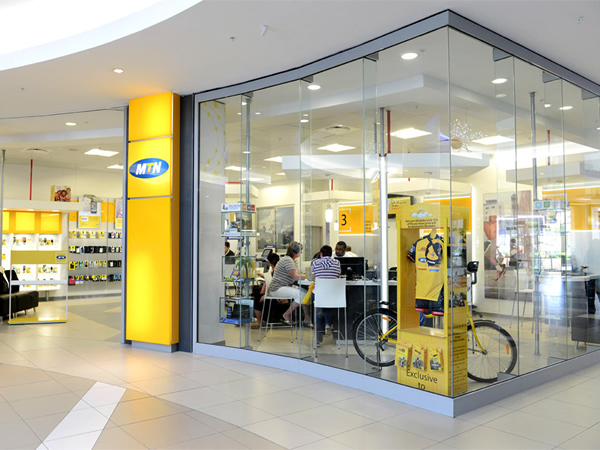 Nigeria is MTN’s biggest market with more than 54 million customers, out of 221 million worldwide. The share price has slumped 21 percent this year valuing the company at ($14 billion), and touched eight-year lows earlier this month. Is Vodacom Ready To Partner Network-Sharing Deal With Telkom?. ← Is Vodacom Ready To Partner Network-Sharing Deal With Telkom?.